Make sure to use our Something Wonderful Tickets 2017 Dallas Promo Codes for your passes . Mark you calendar & don’t forget to buy your Something Wonderful tickets, April 22, 2017 april 23, 2017 and see Porter Robinson & DJ Snake perform at Texas Motor Speedway. 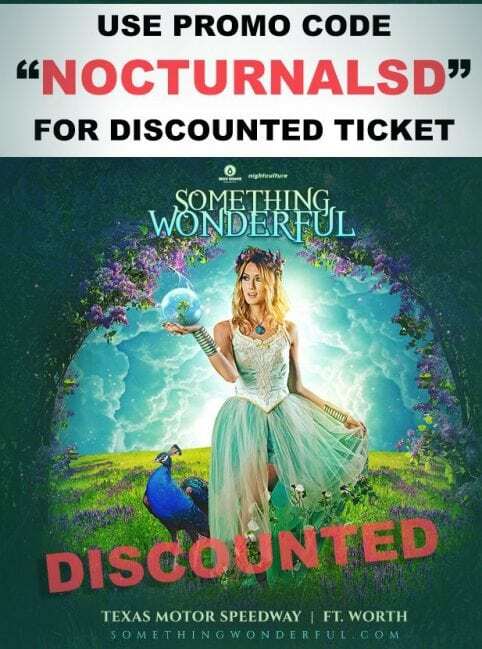 If you are headed out to Something Wonderful 2017 Texas Motor Speedway Dallas Texas Tickets Discount Promo Code with Porter Robinson & DJ Snake then use the promo code coupon when purchasing your General Admission tickets and VIP tickets. This event will take place on Saturday & Sunday April 22nd & April 23rd 2017.
Who said there aren’t things to do in Dallas, Texas! One of the biggest events of the year and your only chance to see DJ Snake and Porter Robinson at the Texas Motor Speedway in 2017. While your there, get some sun, listen to music, eat some food, dance and drink for those 21+. 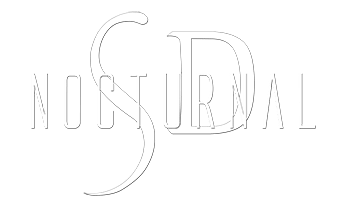 About this event: This 2017 edition will feature some of todays most note worthy artists including DJ Snake, Porter Robinson, Tchami & Jauz. In addition to our headliners we’re bringing in several other talents that will be announced. Join the many thousands of dancers at the Texas Motor Speedway for Something Wonderful’s much anticipated two-day event on April, 22-23rd. Don’t miss the celebration that your friends will be calling soirée of the year. Buy passes today! 2-Day General Admission 18+ Once you purchase your ticket you will receive it e-mailed to you in PDF format. Once you arrive at the event, you will give your ticket and receive your two day wristband (Only one wristband per purchased ticket) Your wristband is valid for entry for BOTH DAYS. Please do not remove your wristband. Pixmob LED Wristband: The PixMob LED adjustable wristband is controlled by the festival lighting teams, your wristband will light up to the beat of the music! You can also download a free PixMob Spark IOS App from the app store. Please note, purchasing the PixMob wristband by itself does not grant you entry to the festival. Spectified Aviator – EL Wire Glasses: Claim your reservation by bringing your scannable ticket to the Specified vendor booth once you get there. To get the color you want, be sure to come early as its first come, first serve.